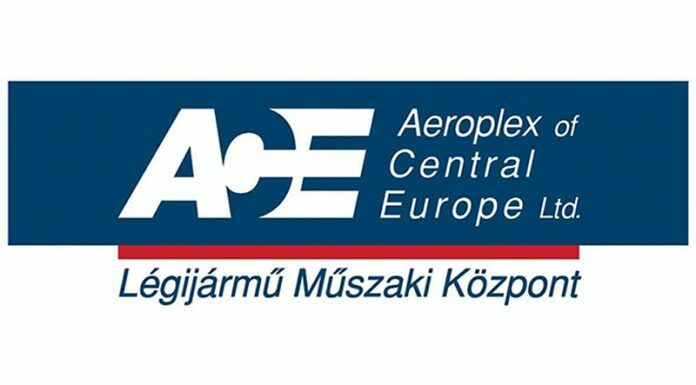 This area is responsible for supporting aircraft owners in maintaining the airworthiness of their aircraft in accordance with the European regulation EASA Part-M and also offering additional engineering services. At our location in Budapest, particular focus is placed on technical data and documentation. Perform delivery documentation review and create aircraft assembly lists in AMOS. Support Aircraft Maintenance Schedule Manager and Aircraft requirement engineer with setup of component requirements. Perform assembly status checks to control the Continuing Airworthiness of the customer´s fleet. Perform Goods Receiving for incoming components, engines, APUs and landing gears. Assess and solve irregularities within the aircraft assembly. Coordination with other departments within Product Division Fleet Services (e.g. Customer Engineering, Design Engineering, Material Planning, Product Engineering). Execute project management and controlling function. Very good analytical skills as well as a high sense of responsibility and strong personal initiative. Willingness to work at customer’s site. Ability to work in multi-site teams. Good negotiation and persuasion skills as well as assertiveness. Customer orientation with special focus on customer needs. Open to business trips abroad.